On March 2, 2018, FIRE requested records from the University of California, Los Angeles under the California Public Records Act (CPRA) about a campus speaking appearance several days earlier by U.S. Secretary of the Treasury Steven Mnuchin. Media outlets reported that several protesters were escorted out of the speech for heckling Mnuchin, and the Secretary subsequently withdrew his permission for UCLA to release video of the appearance. Mnuchin reportedly reversed that position after UCLA received multiple requests under the CPRA for the video (including from FIRE), and UCLA posted it to the school’s website on March 9, 2018. FIRE’s March 2, 2018 records request — in addition to seeking a copy of the video later posted to UCLA’s website — asked to see any agreements between UCLA and Mnuchin related to his campus appearance as well as any communications about releasing the video. Despite the CPRA’s requirement that public institutions make public records available “promptly,” UCLA avoided responding to FIRE’s request by kicking the can down the road, unilaterally awarding itself five successive extensions of its “estimated” deadline to release the records. UCLA most recently revised its “estimated” date from February 28 to April 30, 2019. 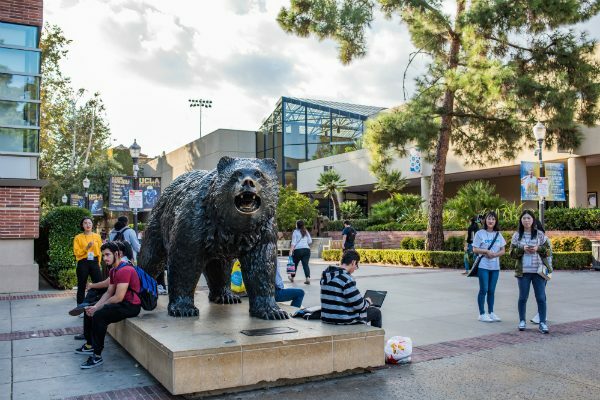 With its request outstanding for over a year and no apparent end in sight to UCLA’s extensions, FIRE sued in March, 2019, asking a court to force UCLA to comply with state law and release the records. FIRE is represented by Kelly Aviles of the Law Offices of Kelly Aviles and FIRE attorney Adam Steinbaugh.